RIMA has been a Brazilian Jiu-Jitsu (BJJ) school for more than 15 years, and has consistently produced highly skilled submission grapplers and competitors. As a RCJ Machado Affiliate School, RIMA is fully recognized by Carlos Machado, one of the highest-ranked Brazilian Jiu-Jitsu teachers in the world. RIMA's certified staff provides safe and effective instruction, all in a welcoming and enjoyable environment. Regardless of your age, size, experience, or fitness level, RIMA has a place for you on the mat. 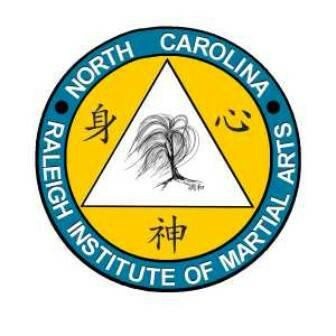 Classes are open to men and women of all skill levels. Aside from developing exceptional personal protection skills, BJJ encourages flexibility, speed and agility. Very cool instructors! Would definitely recommend! Definitely check this gym out if you're trying to get a good work out and learn some great techniques with some cool people.